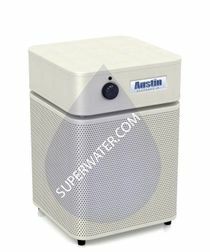 The Austin Air Replacement Pre-Filter (F400) replaces the pre-filter that comes with Austin Air standard-size air purifiers. This pre-filter traps particles over ~10 microns that can easily be seen with the eye during the first stage of Austin Air's multi-stage filtration process. 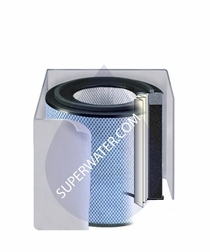 The pre-filter thus helps to prolong the life of the inner filters, especially the HEPA filter. 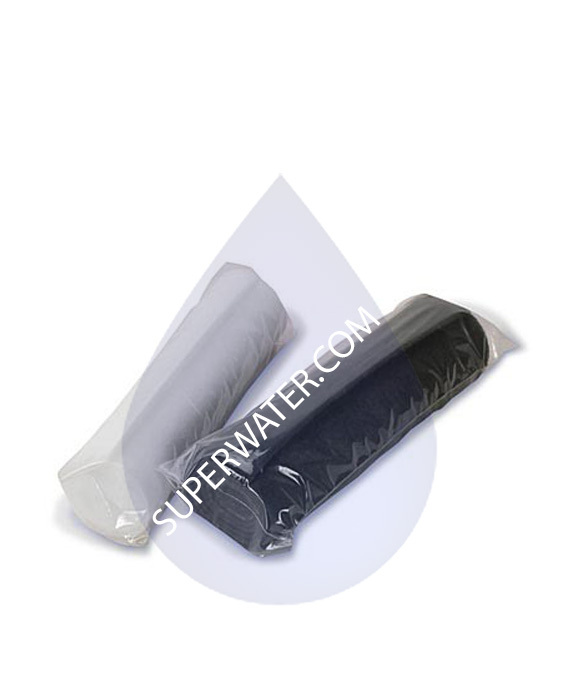 The F400 pre-Filter lasts for years under normal operating conditions and with regular care. 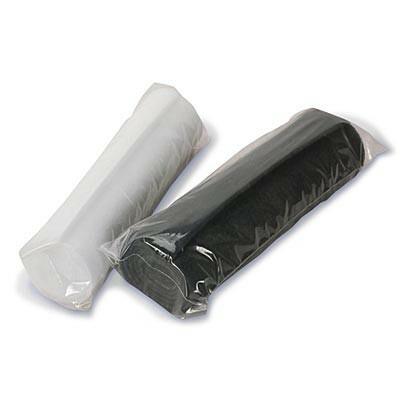 Because it can be seen through the air cleaner's grille, choose the Black F400 pre-filter for Black-Silver-Blue units or the White F400 pre-filter for Sandstone-White units.